You did it! We did it! HOORAY!!! Thank you so much for being part of the 2018 Great Kindness Challenge. What an AMAZING celebration of kindness it was! We hope your week was filled with an abundance of joy and that the kindness momentum will continue! 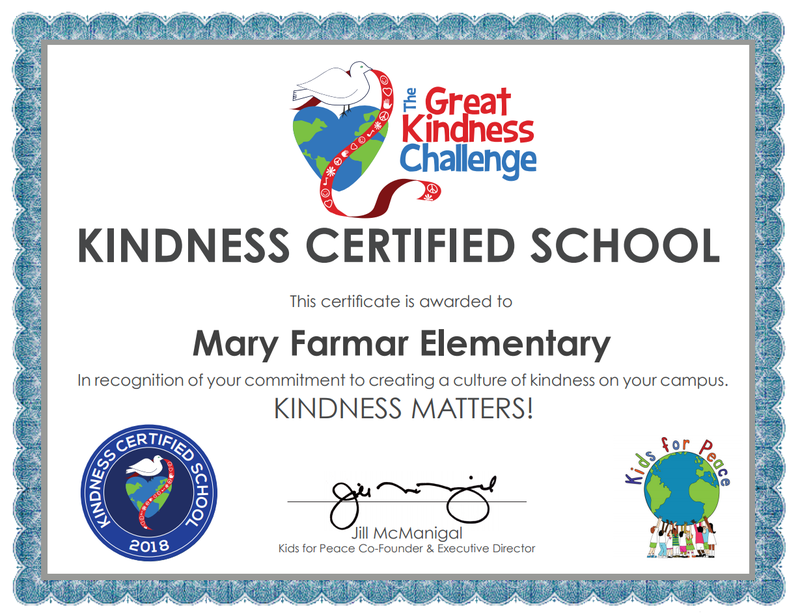 Because of your school’s participation in The Great Kindness Challenge, we are thrilled to acknowledge you as a Kindness Certified School. Below, please find your certificate and seal to share far and wide. 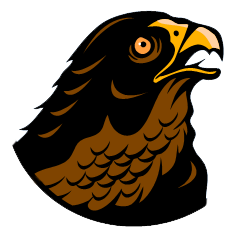 You may post this on your website, in your school’s promotional materials, or any other desired location. Thank you for making such a positive difference at your school, in your community, and in our world. There’s no doubt about it, your KINDNESS MATTERS!